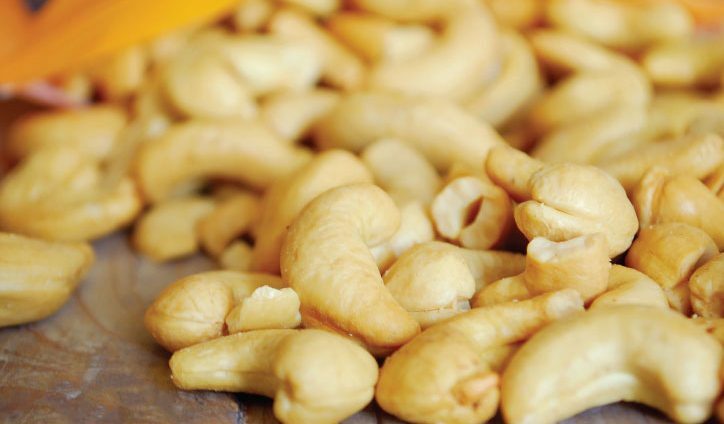 Cashews are among most adored nuts by humans. 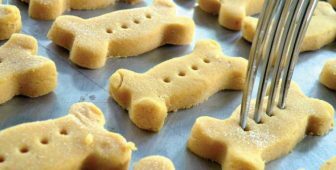 They are also known to have multiple nutritional benefits, but would they benefit your dog the same? Read on and discover whether it's safe to share cashews with you four-legged friend. Cashews are a popular nut, eaten by many people all over the world. A handful of these tasty nuts can be a quick and healthy snack between meals, shared at a party, or even an addition to salads or stir-fries. Therefore, it isn’t unusual to wonder if you can share some with your dog too? You may already know that some types of nuts are toxic to dogs. However, are cashews safe and healthy for dogs to eat? Firstly, yes dogs can safely eat cashews. These nuts are in no way toxic to our canine pals. 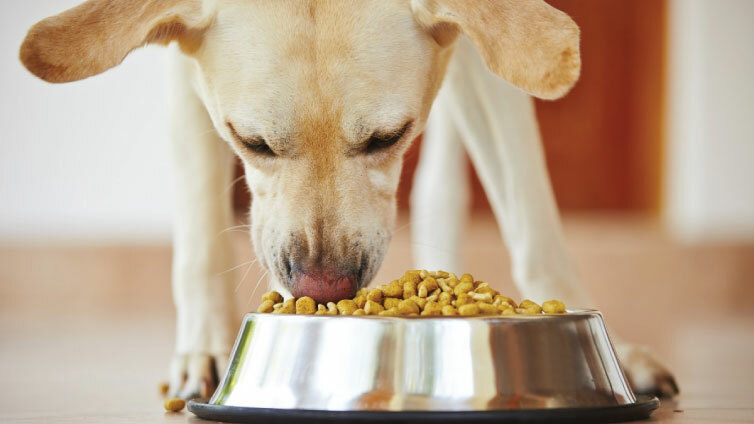 However, there are some important reasons why your dog shouldn’t eat them too often, or eat too many in one meal. 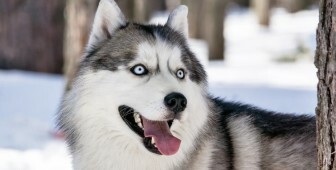 In this article, we will discuss all the advantages and disadvantages of dogs eating these nuts, giving you all the information you need to make the right decision. Not all nuts are safe! Remember not all types of nuts are safe for dogs to eat, so it can get confusing. That is why it is always important to check if human food is safe, before sharing it with your dog, as you could make him very sick. Dogs can safely eat some types of nuts, like cashews. 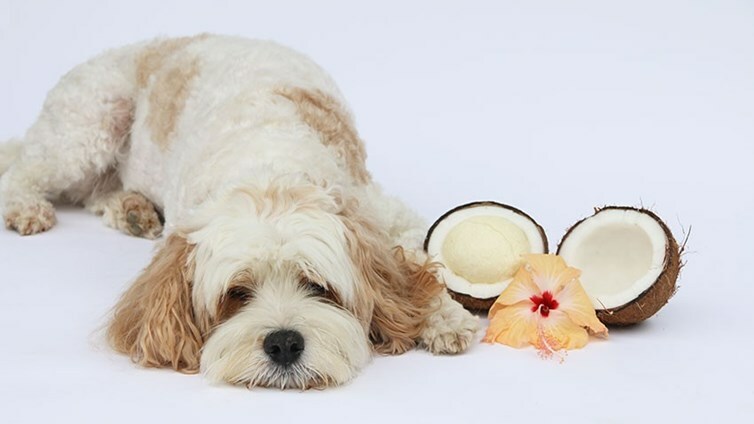 However, some other types of nuts are not safe for your dog, like macadamia nuts and black walnuts, as these can both cause problems for your pet. Therefore, it is important not to feed a mixed variety bag of nuts! Cashew nuts are high in fat and calories. However, there are good types of fat and bad types of fat in food. Cashew nuts contain a high level of unsaturated fats or “good” fats, nearly all oleic acid, which is also found in olive oil. We will discuss the benefits of this type of “good” fat a little later in the article! 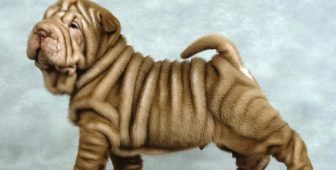 Unfortunately, this high level of fat means that if you were to feed cashews to your pet too often, you could cause your dog to gain weight. This could lead to obesity, which is an increasing problem in our four-legged friends and is linked to diabetes, heart disease, and arthritis. The pancreas is a small glandular organ, which sits between the stomach and small intestine. 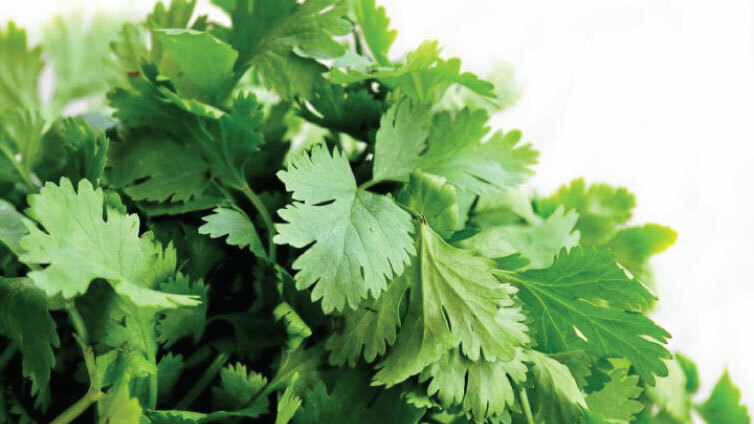 It has an important role in the digestion of food and the regulation of blood sugar levels. The high-fat content in cashews also puts your dog at risk of developing pancreatitis. 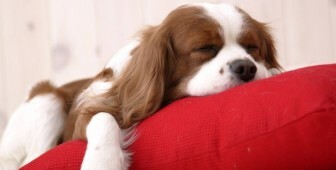 Pancreatitis is inflammation of the pancreas, a painful and sometimes extremely severe disease. Common clinical signs in dogs include lethargy, nausea, vomiting, diarrhea, and abnormal stretching or a “praying” position. 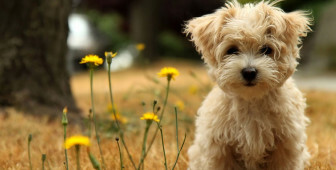 Some breeds of dogs are more susceptible to this disease, including miniature schnauzer, cocker spaniel, and poodle. 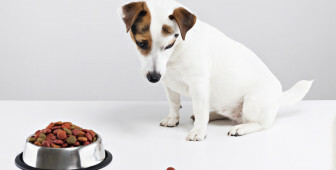 When any new food is introduced into a dog’s diet then there is a risk of upsetting the digestive system. This can cause signs such as nausea, vomiting, excessive gas or diarrhea. Digestive problems are more common if your dog has a sensitive stomach, or if a lot of a new type of food is given all of a sudden. All new foods should be introduced slowly over a period of time, to help reduce the risk of digestive upsets. Just like in humans, some dogs may be allergic to nuts. Thankfully, this is isn’t a very common problem, but it could still happen. Allergic reactions can vary from a mild reaction with an upset stomach or a little bit of itchy skin to a severe reaction with swelling of the face and difficulty breathing. 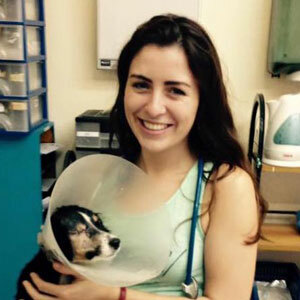 If you think your dog is having an allergic reaction after eating cashews or any other type of new food, then it is best to bring him to your veterinary clinic straight away. Now that we have covered the potential risks associated with feeding cashews, we can find out if they offer any possible health benefits for your dog. Are There Any Benefits of Feeding Cashews to My Dog? Yes, there are some surprising health benefits from cashew nuts! 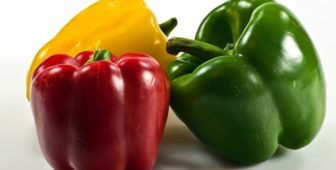 Firstly, they are a great source of essential minerals, including copper, zinc, iron, manganese, magnesium, and phosphorus (1). The minerals found in cashews are extremely important for a range of important body functions including maintaining good bone health, healthy joints, blood vessels, nerves, and immune system. Magnesium is vital for healthy bones, muscles, nerve function and maintaining normal blood pressure. Zinc plays an important role in boosting the immune system, helping to prevent infections, and also in healing wounds. While iron is a vital component of hemoglobin, the substance which is necessary for carrying oxygen around the body. A lack of iron in the diet can lead to fatigue and anemia. Cashews are also a great source of multiple anti-oxidants, which help to protect the body from free radicals that can damage the body’s cells. 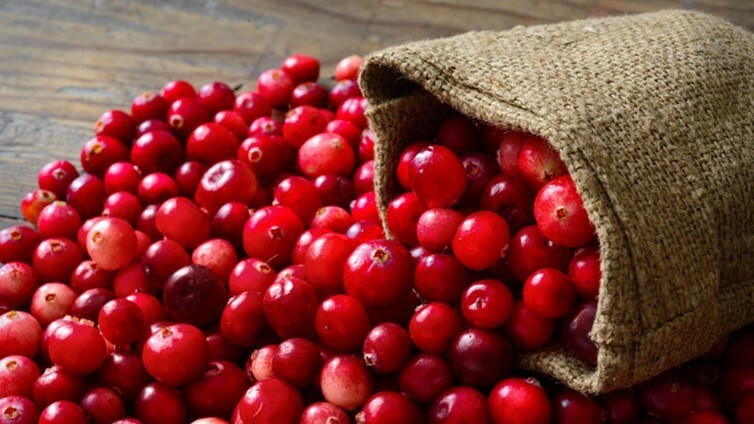 These antioxidants can help to prevent cancer and certain diseases. They are also a good source of vitamin K, which is important for the normal blood clotting process in your dog’s body, and for maintaining strong, healthy bones too! 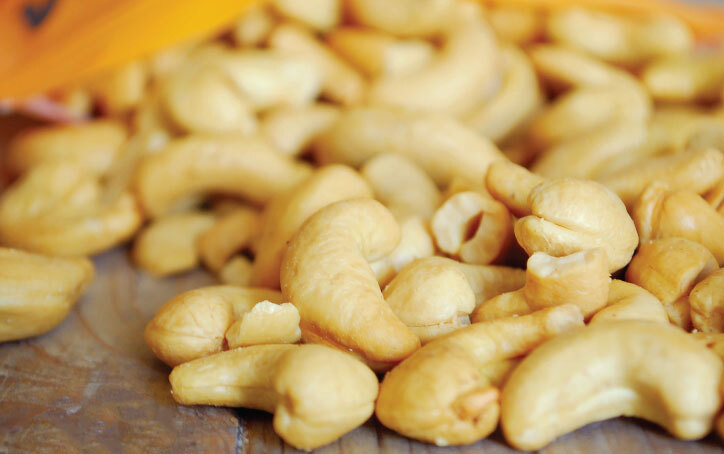 Cashews are high in fat, a good source of protein and contain zero cholesterol. 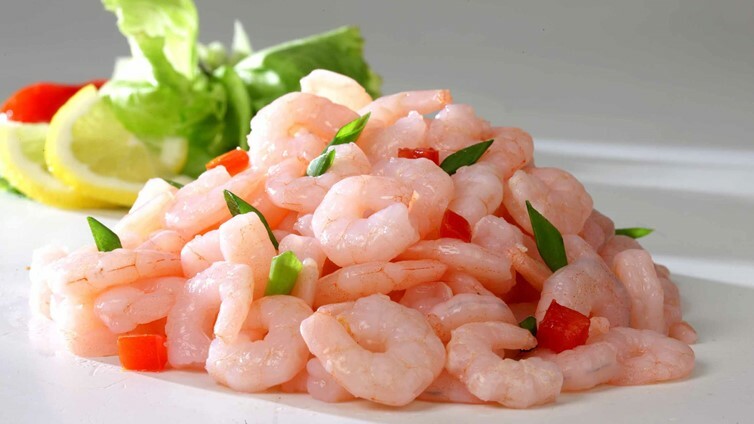 Protein is an important source of energy for the body, used to rebuild muscle and create new cells. We have already discussed the possible risks associated with the high-fat content. However, the majority of the fat found in cashews is unsaturated fatty acids (the good type of fat!). Additionally, a high percentage of this is heart-healthy monounsaturated fats, which are also found in olive oil. Research in human medicine has shown that eating nuts like cashews regularly, as part of a healthy diet, can help prevent heart disease, reduce blood pressure and reduce cholesterol levels(2). Should I Feed my Dog Cashews? After discussing all the pros and cons of cashews, it is obvious that there are some potential health benefits but also some potential risks with feeding these nuts to dogs. Your dog can eat cashews, as we have discovered that these nuts are not necessarily bad for dogs. 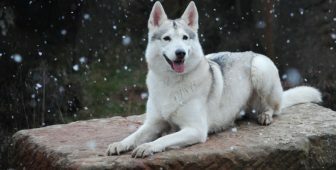 However, if you choose to give your dog them, they need to be given in small, safe amounts and not be fed too often. Due to their high fat and calorie content, these nuts may not be the best snack option, but if given a small amount on an odd occasion, they shouldn’t do any harm. 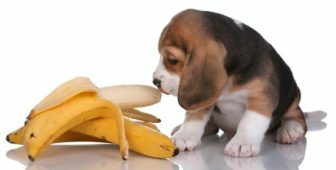 However, there are some dogs who should avoid cashews, like those that are overweight or those at risk of developing pancreatitis. 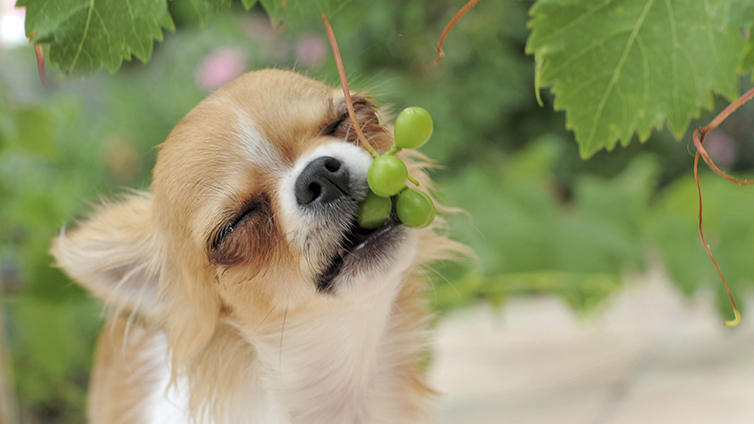 Instead, choose a healthier snack option for your pooch. If you choose to feed your dog cashews, it is best to start with just giving a half or one cashew. This allows you to wait and check for any possible allergic reaction. Due to the high fat and calorie content, it is best not to give more than a couple of nuts in one go. 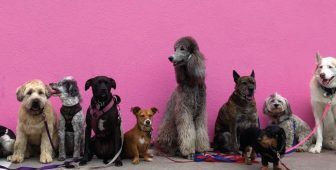 Smaller breed dogs should be offered less than larger breed dogs and may need to have the nuts broken into pieces, to prevent any risk of choking. Choose unsalted and unseasoned cashews, to avoid excessive amounts of salt, sugar, and spices. It is also important not to choose chocolate covered nuts, which may be a delicious option for us, but chocolate is toxic to dogs. Not all nuts are safe for dogs, with some types of nuts being toxic to our canine friends. Therefore, it is important not to feed your dog nuts from a mixed variety pack, as it may include some nuts which aren’t safe for dogs to eat such as macadamia nuts or black walnuts. Therefore, if you want to give your dog these nuts, make sure you choose plain, natural cashews. Which dogs should not eat Cashews? There are some dogs who should really not eat cashews, even if they use their big puppy eyes trick on you, as the risks outweigh any benefits for them. Don’t give cashews to dogs who have previously suffered from pancreatitis, due to their high-fat content. 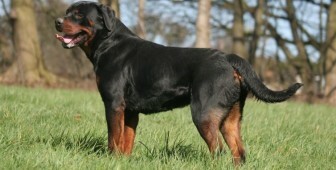 The last thing you would want as an owner is to accidentally cause your dog another bout of this painful disease. 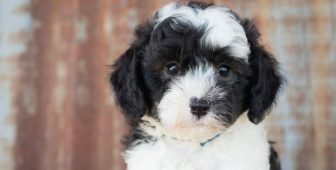 Older, overweight, female dogs of some specific breeds (miniature schnauzer, poodle, cocker spaniel) have a higher risk of developing pancreatitis. If your dog falls into this category, then it may be best if your dog doesn’t eat cashews either. Overweight dogs should avoid cashews too. 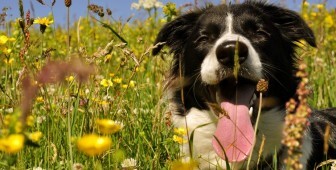 If your dog has had an allergic reaction to any other types of nuts, then it is best to avoid nuts in general. Instead, you can choose a lower fat treat option, such as a healthy vegetable or fruit. Healthy options include a little bit of banana, watermelon, cooked carrot or sweet potato. Cashew nuts are safe for dogs to eat, as they are not toxic in any way. However, due to their high-fat content, they shouldn’t be fed in large quantities or be given very often. Regularly giving food high in fat to dogs can cause them to gain weight, increasing their risk of obesity which is linked to heart disease, joint problems, and diabetes. High-fat food also puts them at risk of pancreatitis, a painful and sometimes serious disease of the pancreas. Cashews do offer some surprising health benefits if fed in moderation, hence why they are such as popular snack for people worldwide. 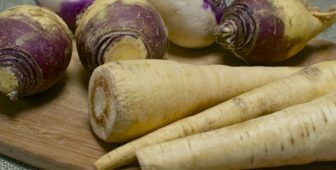 They are a great source of essential minerals, vitamin K, anti-oxidants, protein and unsaturated fatty acids (the good fat!). If you choose to give your dog cashews, then it should be a very small amount given as a treat, and not very often. 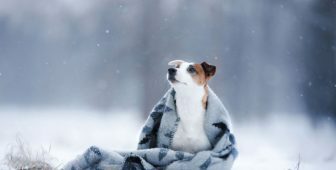 Some dogs should avoid them altogether, especially those that have previously suffered pancreatitis or those that might be prone to developing it, or dogs who have had an allergic reaction to other types of nuts. In these cases, the risks outweigh any possible health benefits, and a lower fat, healthier treat would be a better option. 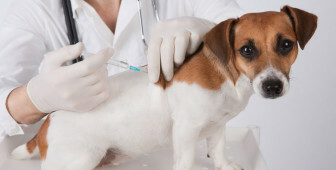 Always seek the advice of your veterinarian if you are unsure about your dog’s health or diet. We hope you found this article interesting and informative. If so, feel free to spread the word!